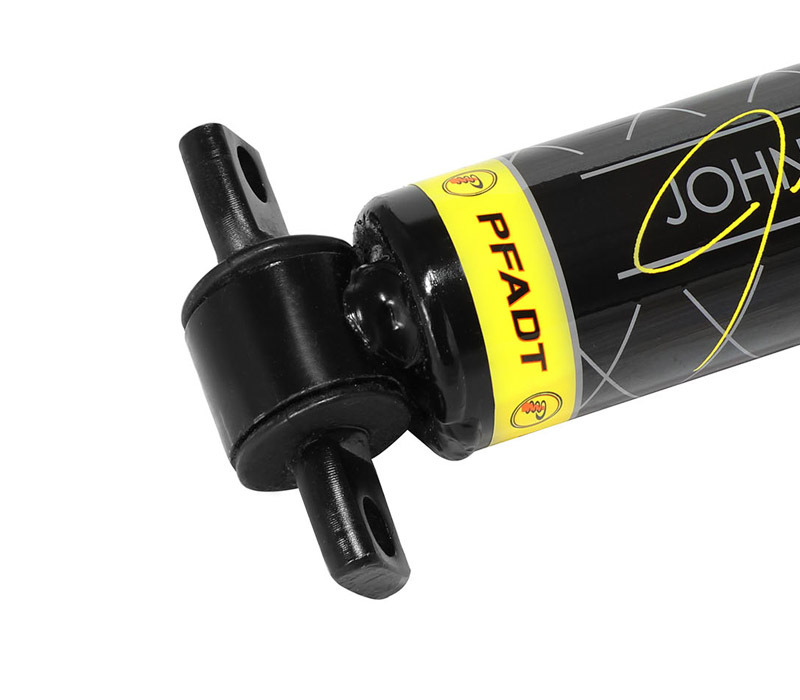 Whether you are carving the canyons or tearing up the blacktop at your local autocross track, our aFe CONTROL Johnny O'Connell shocks will further enhance the ride and cornering performance of your Corvette. 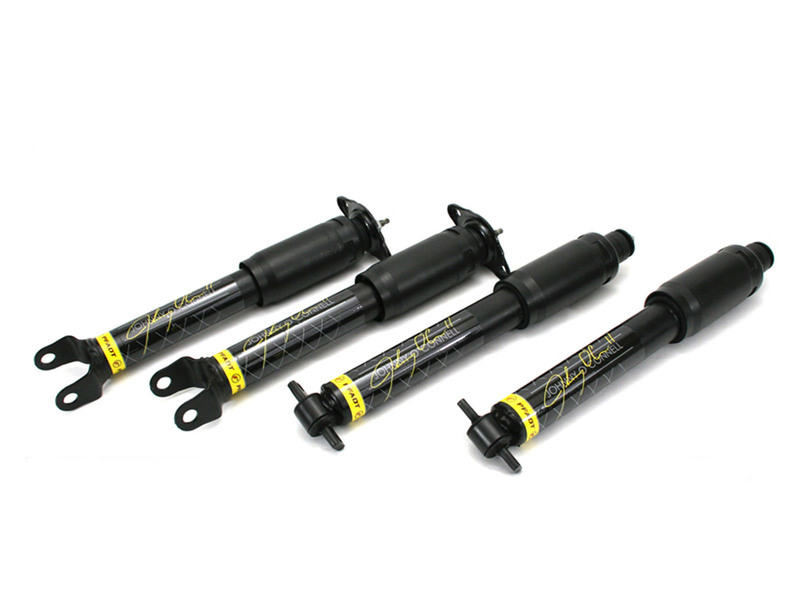 These shocks are tuned by the legendary factory corvette driver himself in conjunction with aFe CONTROL. 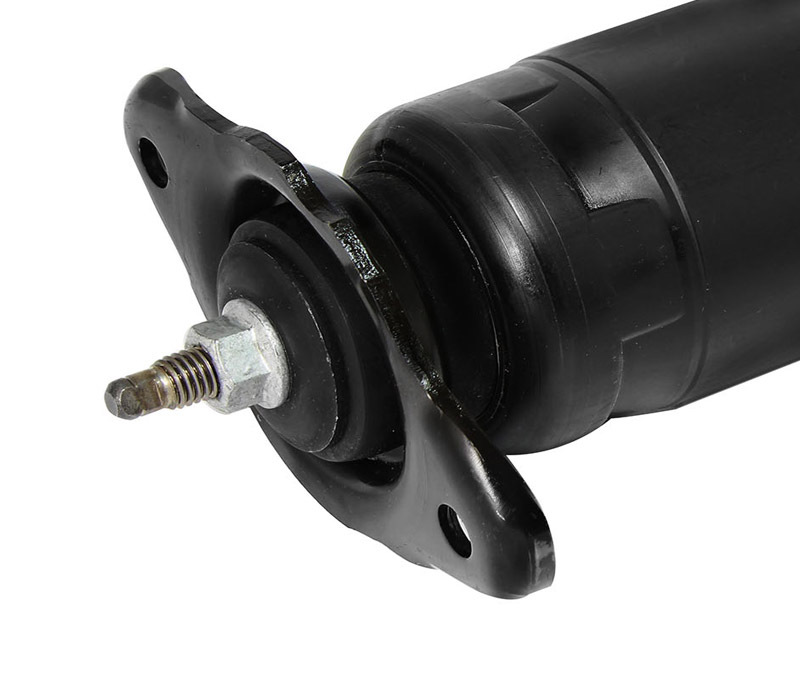 Designed with the same travel and durability requirements as the original equipment shocks, the dampening was revised for improved comfort and cornering, removing the harsh, high speed ride characteristics known to be associated with the factory OE shocks. We optimized the shock to increase "Platform" during spirited cornering, maintaining a planted feel and smooth transition between slaloms or road courses. 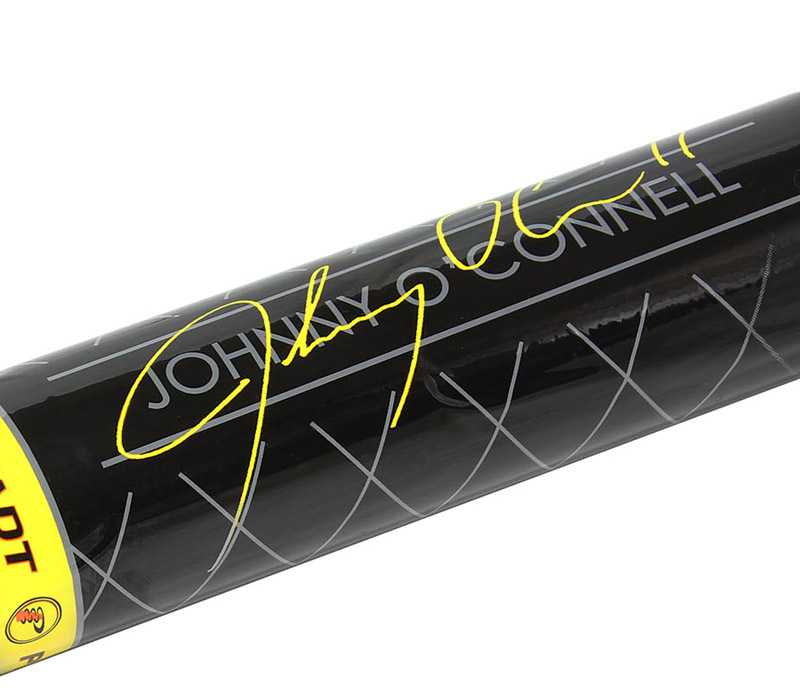 Tuned by Legendary GM Factory Corvette Racer Johnny O'Connell Himself. Revised Dampening Curve Engineered to Improve Ride Quality and Performance. Smoother Ride and Handling Performance. O.E. 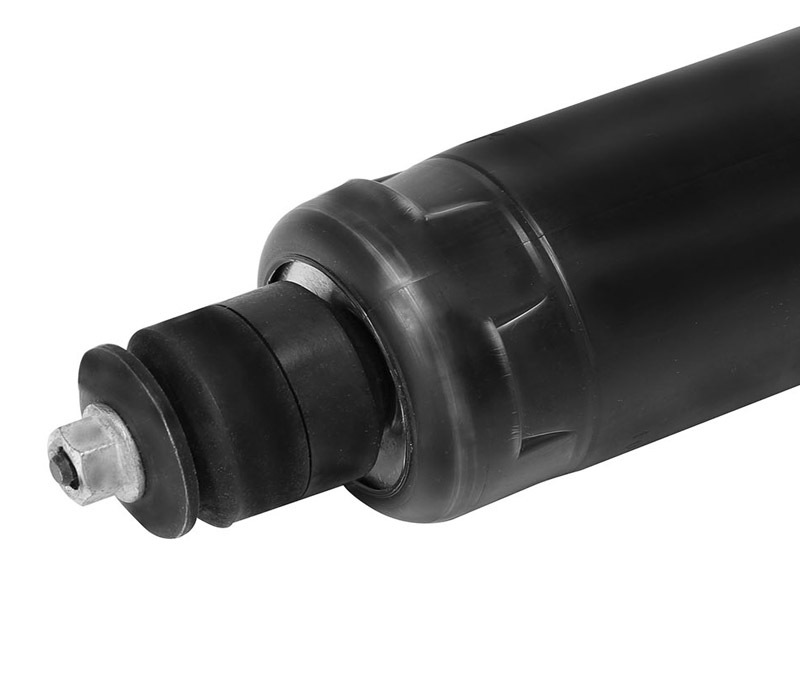 Style and Fitment for a Hassle-Free Install.